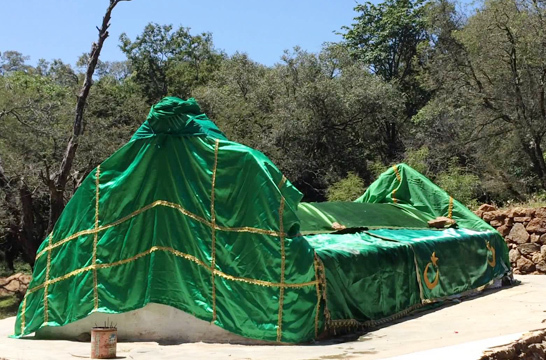 The Bara Shaheed Dargah had been constructed in memory of twelve martyrs, who lost their lives in a battle believed to have held before 1200 years, whose chopped heads fell in the place where this Dargah now exists. These warriors fought the war aiming at Peace, good will and communal harmony, but became the victims of the war at the end. Mohharram is celebrated in a grand manner over a period of time, when in the 11th and 12th day functions, a Sandal festival is observed when large number of devotees come with special prayers for relief from their difficulties in health, living, delay in marriages, etc and offer bread in the nearby tank as an acknowledgment of fulfilment of their prayers. It is also a custom for the ones who come with prayers to pick up those breads for them to offer breads in turn when their wish fulfilment occurs.  The Sandal celebrations at Bara Shaheed Dargah are called Rottela Panduga, also known as Rotiyon Ki Eid meaning Festival of Breads in Islamic terms. Many people having immense faith that wishes made during this festival at the dargah are fulfilled to their satisfaction. Millions have been blessed with answers for their prayers, acknowledging which they visit this place for the second time during Sandal festival and offer Rotis (bread) in the pond to another set of people who come there with similar kind of wishes, which they accept near the adjacent pond. There are many more types of wishes according to the type of need that one has. The one who wishes for good health for example, makes the wish in a particular year, when gets one’s wish fulfilled, comes back to Bara Shaheed Dargah in the following year, offers Sehat Ki Roti in the pond enabling another person who comes there on that particular year seeking blessings for Good health picking up that roti, also promising to offer Sehat Ki Roti to someone else next time when that person’s wish is fulfilled. Faith is the most important aspect of this Sandal festival celebrated here during Muharram days. 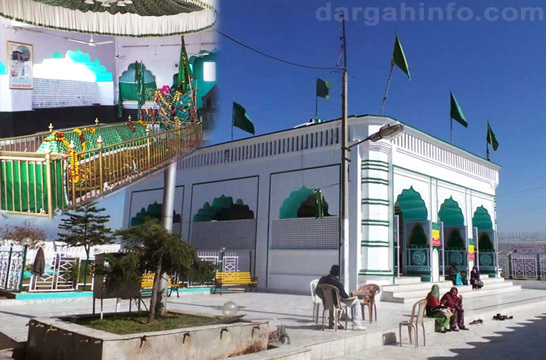 Lal Dargah, which is Red Dargah, is another Dargah situated within the compound of Bara Shaheed Dargah.